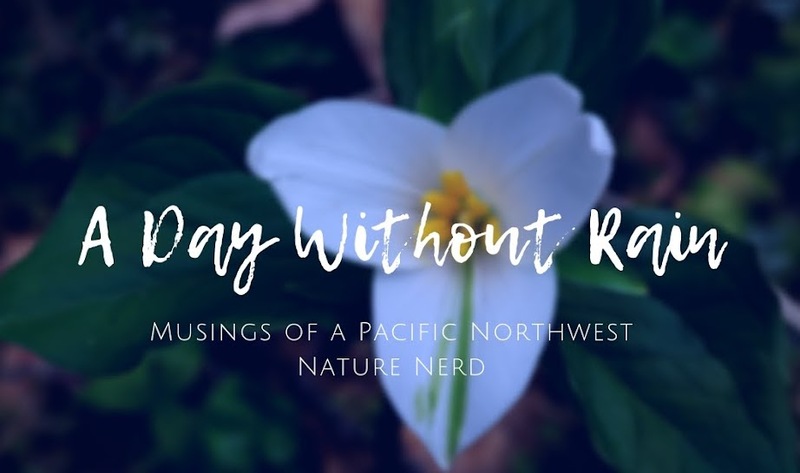 Yesterday, in the warming afternoon hours following a cool and rainy morning, my husband and I headed for the Trillium Trail in the Redmond Watershed Preserve, seeking to find this trail's namesake flowers, which should have begun to bloom. We'd strolled through the Watershed two weeks ago, more for exercise and fresh air than anything else, but I'd secretly hoped we might catch a few early trillium. Alas, at that time the forest was still well in the grips of winter and there was nary a trillium to be seen among the damp humus of last autumn's fallen leaves. Ready... set... lights out! 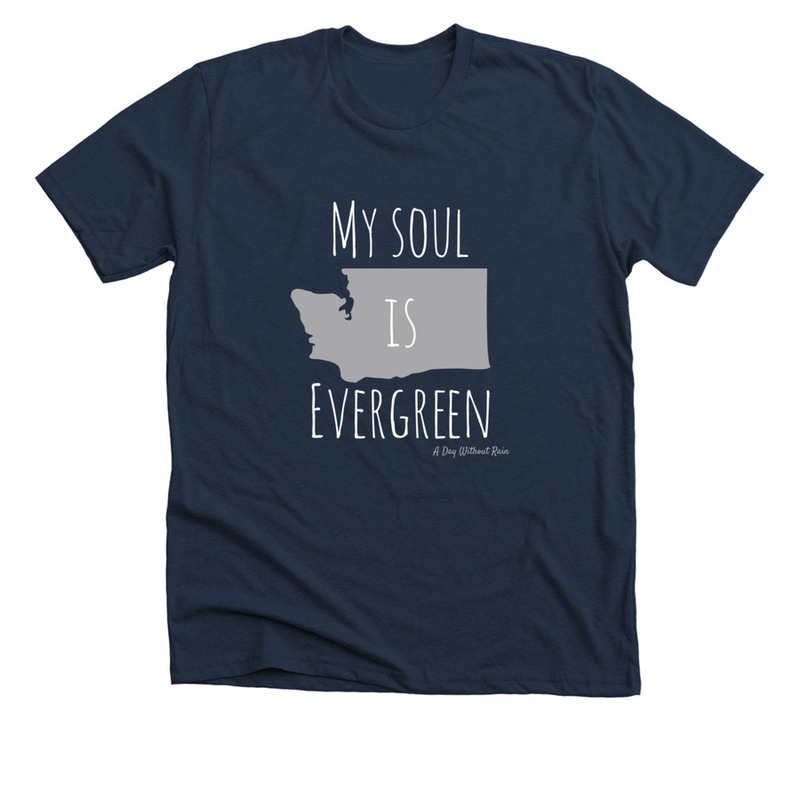 Well, not just yet. 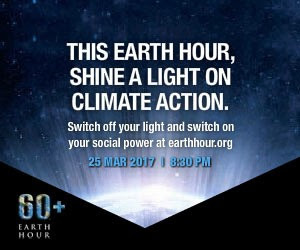 Make plans to turn off your lights for Earth Hour on March 25th at 8:30pm local time to demonstrate your solidarity in the fight against climate change. With more than 170 countries and millions of individuals participating, Earth Hour is truly a global event during which we can come together and commit to fighting this problem affecting us all.